I think it is officially safe to say Halloween is no longer just one day and is instead an entire month’s worth of celebrations. 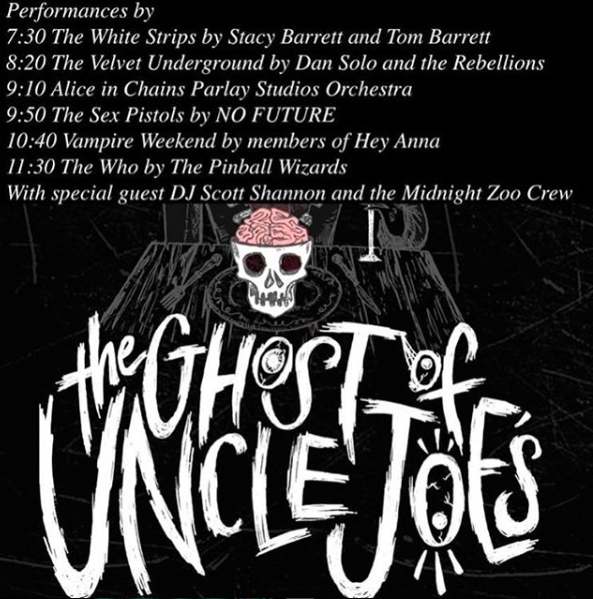 But if you’re looking for one last hoorah, never fear because actual Halloween night is here! 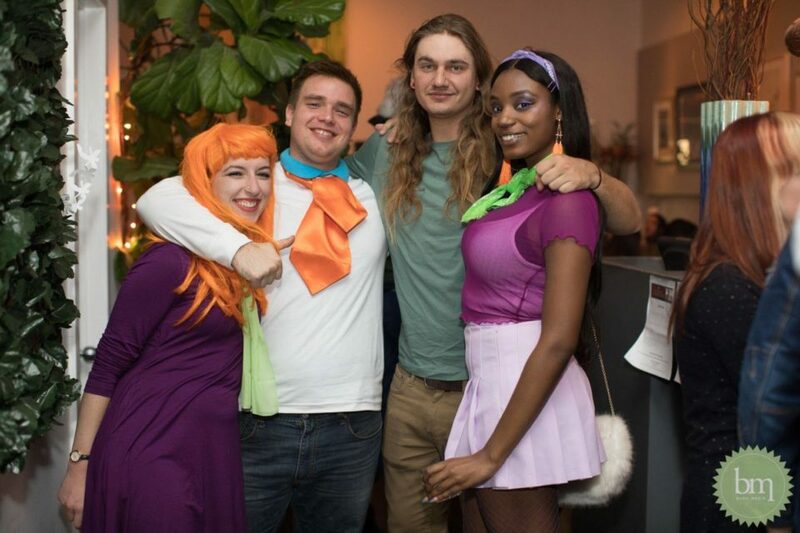 Below, we’ve got a list on what to do and where to be, and even a few that are kid-friendly! 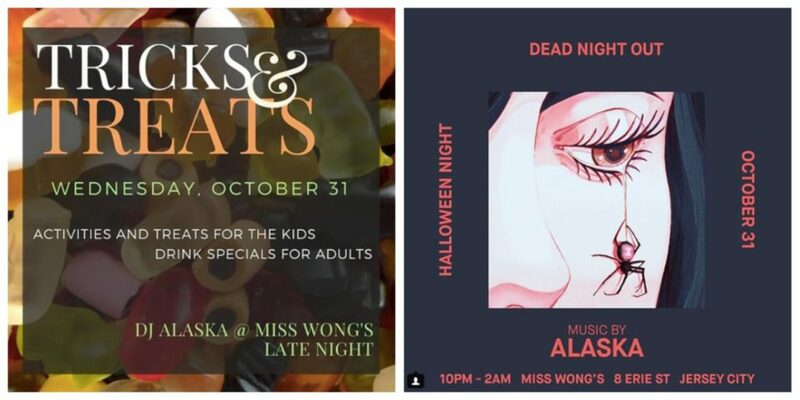 Join Talde during the day for activities and treats for the kids and then late night for a Halloween party @ Miss Wongs from 10pm to 2am. Sounds by DJ Alaska. 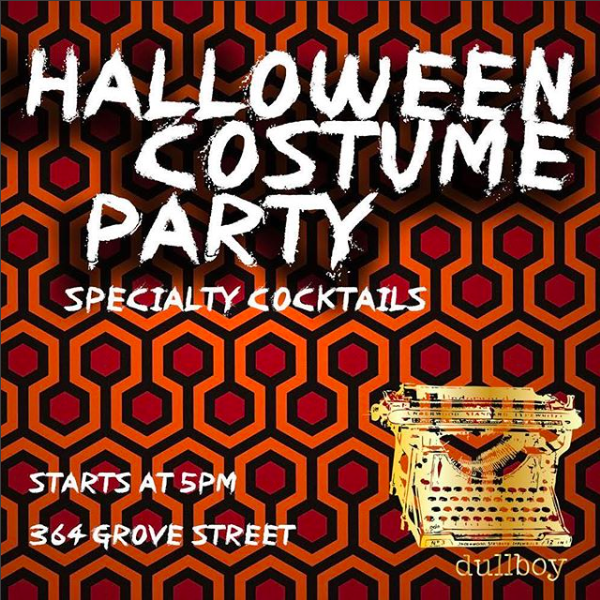 Stop by Dullboy for speciality cocktails, tasty bites, and a costume contest. Get ready for some live music! 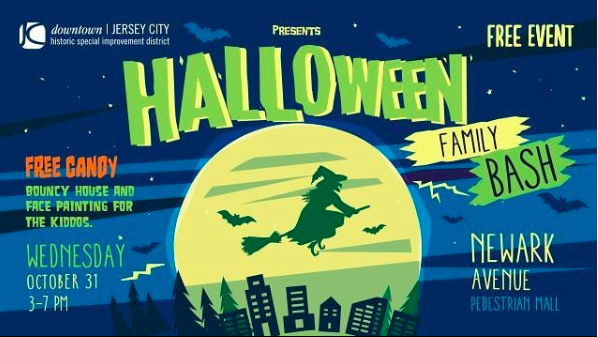 From 7:30pm-11pm, FM bar in Jersey City will be hosting live cover bands all night! 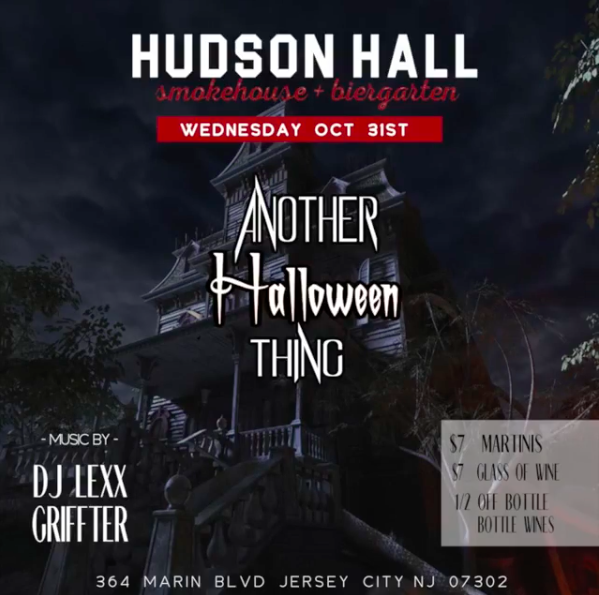 Join LITM from 5:30pm-12:30am for their annual Halloween bash and costume contest. There will be a DJ, prizes and fun. 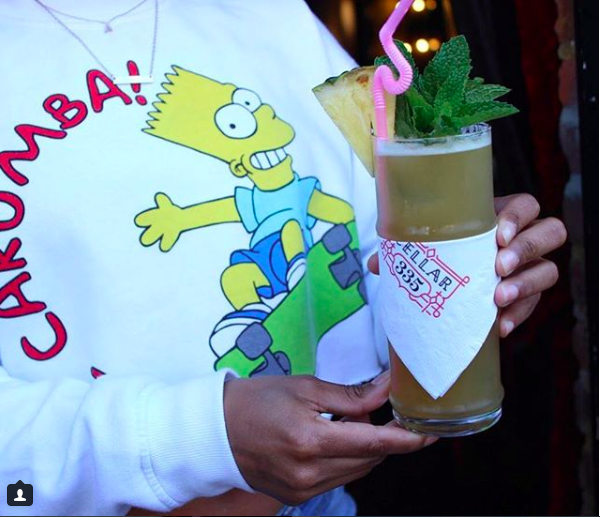 Join Cellar 335 for an 80s themed party with drink specials! 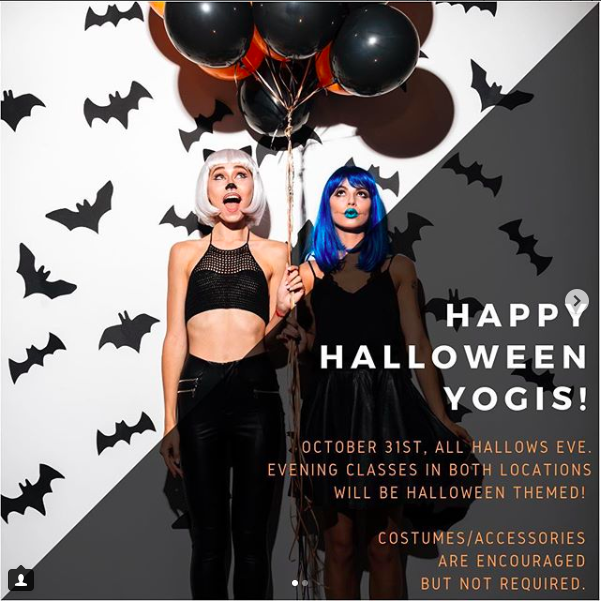 If partying is not your thing, head over to Asana Soul Practice for a night of yoga and relaxation! Classes will be held at both their Jersey City and Hoboken locations. Join HDSID for a fun, kid-friendly event on the Pedestrian Plaza. It’s a free event from 3pm-7pm. 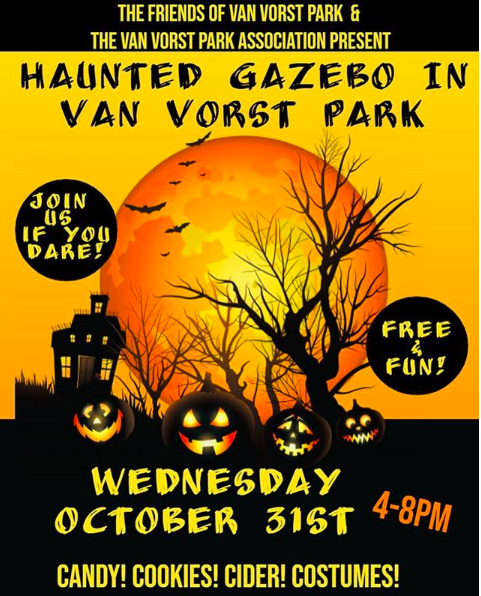 From 4pm to 8pm, visit Van Vorst Park for a fun and kid-friendly event with candy, cookies, cider, and costumes!